Programmed are currently seeking experienced Weighbridge Operators for a national leading manufacturer and distributor of asphalt products and services throughout Australia. This position is located in Eagle Farm – temp to perm offering a Monday to Saturday Roster. Operations of Front end Loaders – If Ticketed. 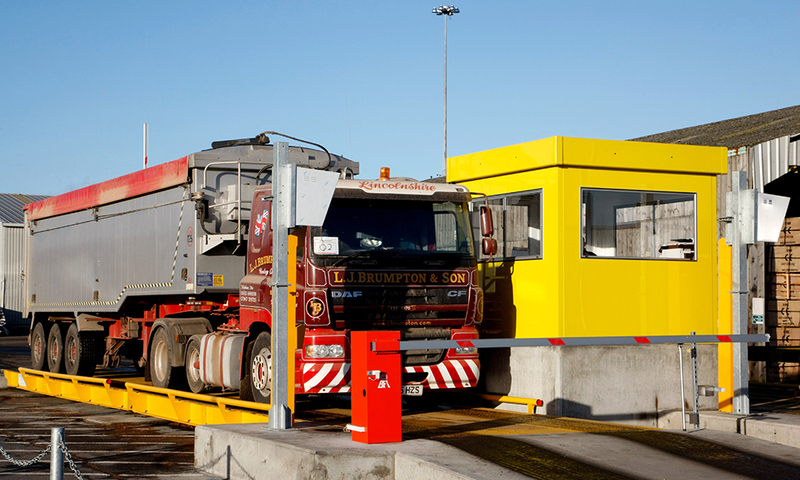 Experience operating a Weighbridge is essential. Chain of Responsibility Course” completion – Highly regarded but not essential. Front End Loader competency/License – Highly regarded but not essential. Ability to travel to surrounding sites when required. Excellent attendance record and time keeping. Driver’s License and your own reliable transport. The ability and desire to work safely. *Please note a pre-employment medical must be completed prior to commencement. If you think you are suitable for this role please apply by clicking ‘Apply Now’. If you have any issues uploading your resume please call 1300 PROGRAMMED to speak to one of there friendly consultants. Job reference number: 203261005 Please note only successful applicants will be contacted. They welcome and encourage women, people of Aboriginal and Torres Strait Islander descent and people from diverse backgrounds to apply. So it’s over to you. If you would like to join the team, please APPLY now. To learn more about working with Programmed, they encourage you to visit their website.